Order your quality tile of "Northern Vancouver Island Sunset Clouds British Columbia Canada" now! Photo of the clouds and the sunset lighting silhouetting the landscape of Northern Vancouver Island in British Columbia, Canada. 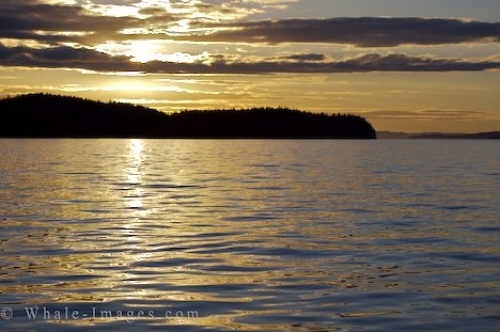 "Northern Vancouver Island Sunset Clouds British Columbia Canada" tile!